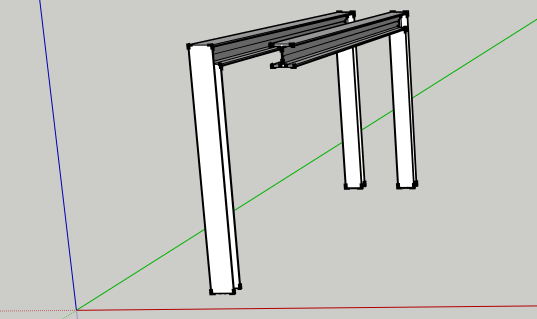 SteelSketch is a SketchUp plugin that generates pipes and steel profiles extruding along linear entities or arcs. 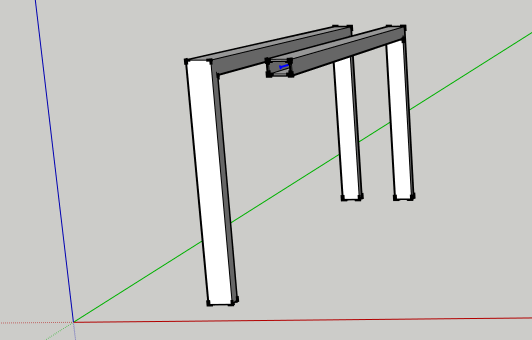 SteelSketch is availlable from the SketchUp Extension Warehouse for free. 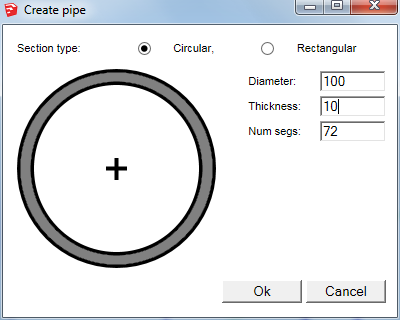 Create a pipe with circular section extruding along a set of linear entites or arcs. 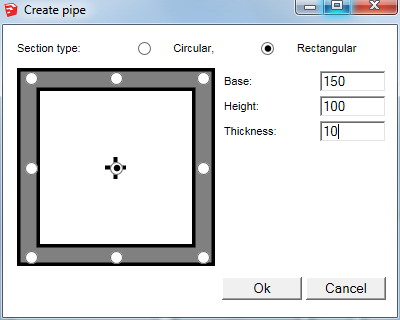 Create a pipe with rectangular section extruding along a set of linear entities or arcs. Create a steel profile selecting the section from a great archive with all the ISO standard sizes. It extrudes the selected section along a set of linear entities, polylines or arcs. Create a pipe with circular or rectangular section. The command shows a window where you can select the circular or rectangular section. 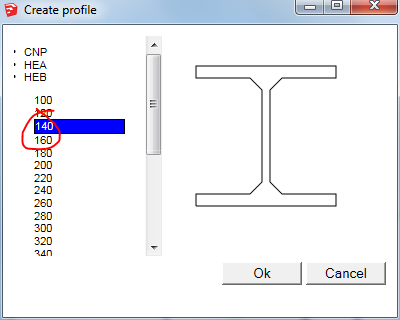 In function of the choose, fill the fields displayed with the section dimensions and then press OK. Then select the linear entities or arcs there to extrude the choosen profile. Click the Create pipe icon in the SteelSketch toolbar. 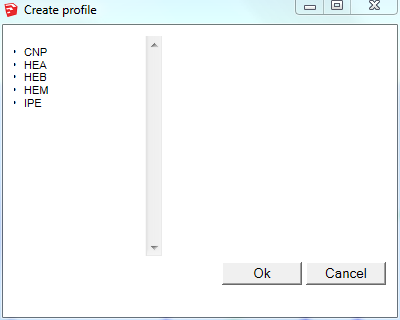 Create a steel profile with the selected section. The command shows a window where you can select the section you want from the tree list where are stored all the section of the ISO satandard. When you select an item the window shows the section preview. 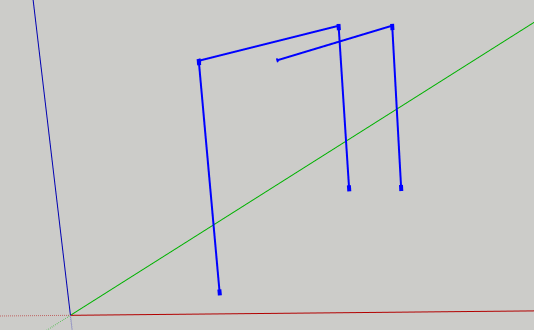 Phen press OK and then select the linear entities or arcs there to extrude the choosen profile. Click the Create profile icon in the SteelSketch toolbar.